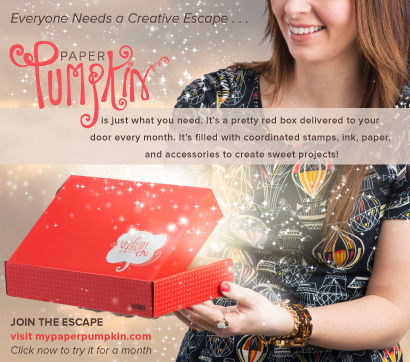 BeautyScraps: Cyber Monday Stampin' Up! Sale! Free Shipping for One Day Only! 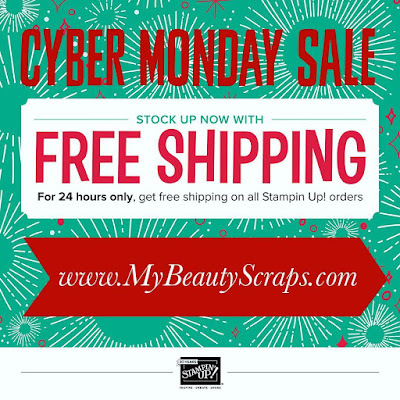 Cyber Monday Stampin' Up! Sale! Free Shipping for One Day Only! I love Cyber Monday! It is way more my style than Black Friday. Who wants to go out in the cold and fight the crowds in the malls when you can sit at home in your pajamas with hot cocoa and shop for crazy deals right from your couch? Not me! 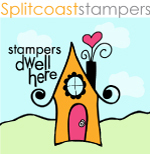 In my online Stampin' Up! store, I'm offering Free Shipping all day long! So, make yourself some hot cocoa, sit back & shop. 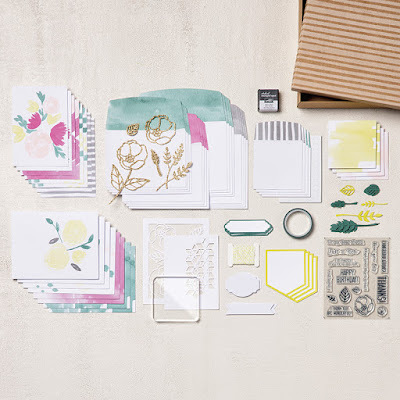 Stock up on some of your crafting essentials like card stock and adhesives and treat yourself to that stamp set you have had your eye on. Pick up one of our all inclusive card making kits like the one below for a great Christmas gift, perfect for your friend that always admires your craftiness, but doesn't think she's creative. You can give her the card making set with a bottle of wine and then plan a night to make the cards together. I really love to give "activity" sorts of gifts. It keeps the fun going after Christmas is over! 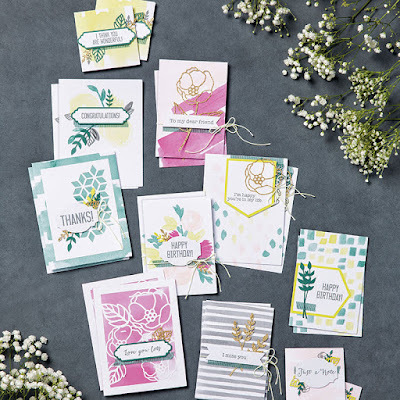 This is the Soft Sayings card kit. I love that the kit includes everything you need to create the cards, making it the perfect gift for anyone - even if they never stamped before! You can click on the photo to go right to the kit in my online store. While you are shopping, don't forget to check out the Clearance Rack, too! There are some awesome deals over there right now.